A few weeks back we brought you the details of a rare non-targeted Delta SkyMiles bonus. 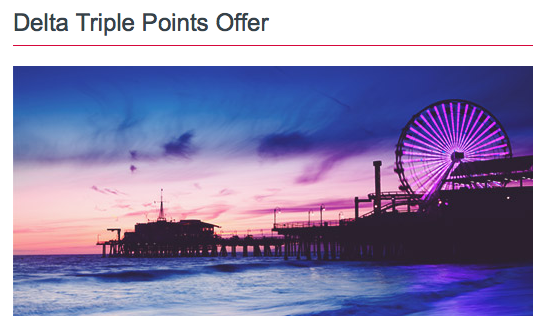 That bonus offers 5 bonus SkyMiles per dollar spent for flying on Virgin Australia and Delta routes between Los Angeles and Australia. Now, Virgin Australia is also bonusing the routes for their Velocity members with an up to Triple points bonus for plying the routes on Virgin Australia or Delta. Find more Velocity Bonus Point offers here.